– How To Buy / Rent? We Take Our Customer's Privacy Very Seriously. If You Have Any Questions Or Thoughts, Please Let Us Know. 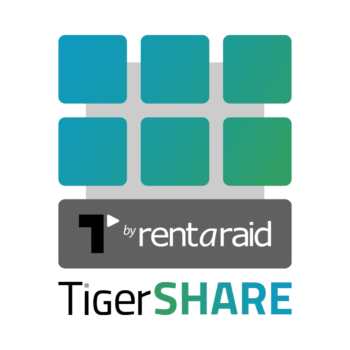 Rent a Raid Ltd are a small, very customer focused, fully account managed business and we take your privacy extremely seriously. We firmly believe in open, honest and respectful communication with our customers. A testament being that most of our business gained since our inception in 2006 has been gained from satisfied customer recommendation, trust, repeat custom and excellent relations. For us to be able to serve to the best of our abilities, personal details will be needed and recorded. • Goods or services purchased. • IP address used at the time of transaction or email communication. • Whether you wish to receive email or traditioinal marketing communication. • Any information given in good faith. We will only send you marketing material via e-mail only if you have specifically opted-in to one or more of our mailing lists. You may opt out at any time by clicking the ‘opt-out link’ at the bottom of any newsletter sent to you. We are extremely committed to ensuring your privacy is protected. All company data stored is fully encrypted and no Accounting or CRM (Customer Relationship Manager) software is accessible, sold or shared with others. If we do need to pass on personal details to third parties, it will be only with the motive of best serving our customers to like minded, reputable companies who must also adhere to the new GDPR framework. Every employee that works for Rent a Raid Ltd has been fully trained to follow GDPR’s strict confidentiality procedure and privacy standard. How Safe Are The Third Party Web Sites Link On Our Website? Our website contains links to other websites. We cannot accept responsibility for the content of other websites. Do You Place Cookies On My Computer? When you visit our website, we may store some information on your computer. This information will be in the form of a “Cookie” or similar file and can help us in many ways. For example, Cookies allow us to tailor a website to better match your interests and preferences. With most Internet Browsers, you can erase Cookies from your computer hard drive, block all Cookies or receive a warning before a Cookie is stored. Please refer to your Browser instructions or help screen to learn more about these functions. For more information, please kindly request our up-to-date cookie list. Your Rights – Access To Your Information And Correction? Any personal data we hold is kept and processed on secure computer systems, and is protected against unauthorised or unlawful processing, accidental loss, destruction and damage through encryption, access control, physical security and other appropriate technologies. 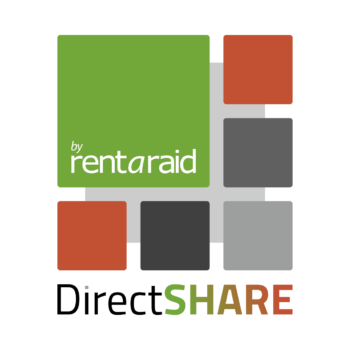 Rent a Raid Ltd. continually reviews and enhances its security systems, as necessary. The agreements and contracts that we have in place with all third parties who process your data ensure that your information will not be used for any other purpose other than for what it was intended, and that the data will be suppressed or deleted after a reasonable time after the data has been processed. Vendors and other outside contractors we engage are subject to our contractual requirements to ensure that sensitive personal information is safeguarded. Your personal data will generally be kept by us for a period of seven years after a purchase to ensure we comply with any financial and legal requirements, or at least for the length of any warranty period. If you have agreed to receive marketing communication from us, then we will keep your details until such time as you ask for them to be removed or updated, or such a time where the data is no longer required or is known to be out of date. Your satisfaction and confidence is our primary goal. • Request access to information Rent a Raid Ltd has about you. • Correct any information Rent a Raid Ltd has about you. • Delete any information Rent a Raid Ltd has about you. Speak To A Friendly, Knowledgeable Data Storage Advisor. We're More Than A Website - Get In Touch Today. 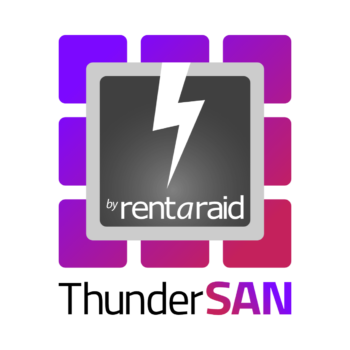 Rent a Raid Ltd are one of the UK's most experienced and respected Data Storage & Associated Technologies provider to the Creative Industries. Get In Touch & Let Us Help You: "Delete Your Data Storage Dilemmas!" Become one of our well informed customers. We will never spam & you can unsubscribe at any time. VAT Registration GB 889 8606 41. UK Company Number 05821147. © 2006 – 2019 Rent a Raid Ltd. All Rights Reserved. E&OE.